Leo Richardson is an upperclassman studying Media and Communications at Castleton University, and is excited to be joining the Family Week staff for the first time. He has spent the past two years learning the ins and outs of LGBTQ+ media advocacy from GLAAD through the Campus Ambassador program. After receiving his bachelor’s degree, he hopes to work in media advocacy for marginalized communities across the country. In the meantime, he spends his time developing his art skills and enjoying the Vermont scenery. 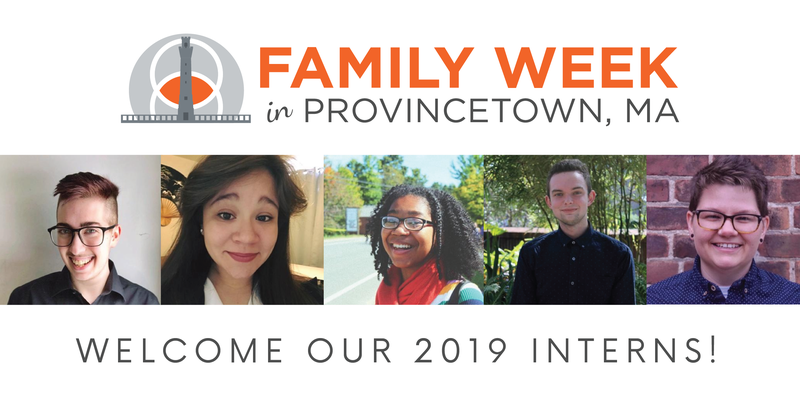 Danya Ramirez is the Media Intern for Family Week 2019. This will be her first year attending Family Week and she is very excited to be working with Family Equality Council. She lives in Boise, Idaho and is pursuing her degree in Media Arts from Boise State University. She has experience with marketing, public relations, and social media strategy. In the future, she hopes to use her experiences to help non-profits and people in need. Nicholas Cooper is this year’s Development Intern coming from Orlando, Florida. He is currently a Junior standing undergraduate student at the University of Central Florida majoring in both English Literature and Sociology. 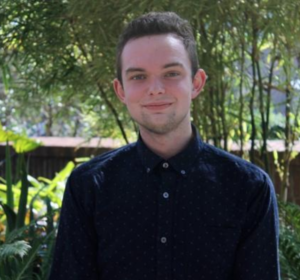 Along with school, he is involved with two research projects focused on LGBTQ+ youth and is a member of LGBTQ+ Services student lead advisory board Lavender Council. When he is not doing this, you can find him taking care of his dog and four plants. After completing his bachelor’s degree, Nick plans on pursuing a Ph.D. in Clinical Psychology with a focus on providing counseling to LGBTQ+ families and relationships. 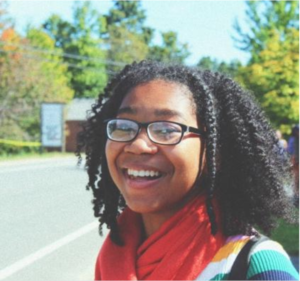 Emily Prendergast is a rising Junior at Smith College. She is double majoring in the Study of Women and Gender and Government and grew up in Yonkers, NY. Emily enjoys singing with her a cappella group, The Noteables, dancing, reading, and musical theatre! She has a passion for social justice and youth advocacy, and she is excited to be working with Family Equality Council this summer for Family Week! 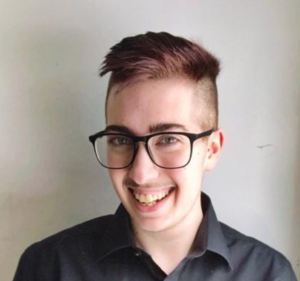 Jess Novak is a queer, non-binary educator, organizer and barista living in rural Vermont. 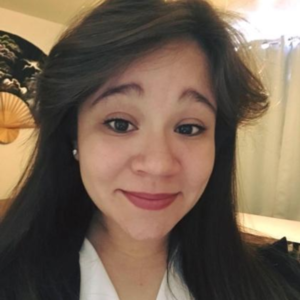 Jess is very excited to be returning to Family Equality Council as the Data and Training Intern for Family Week 2019, after having served as the Children’s Programming Intern for the Midwest office from 2010-2012. 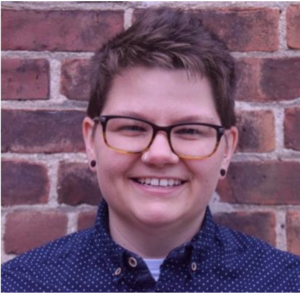 Originally from the Midwest, Jess has been living and working in Vermont for several years, most recently serving as the Statewide Director of Education at the Pride Center of Vermont. Presently, when they aren’t slinging espresso and baking vegan goodies, they consult with schools, organizations and employers to facilitate conversations about how we can build a culture that supports and celebrates LGBTQ+ people.